D & D Garage Doors handles all your Garage Door service & install needs for Ocala, FL. 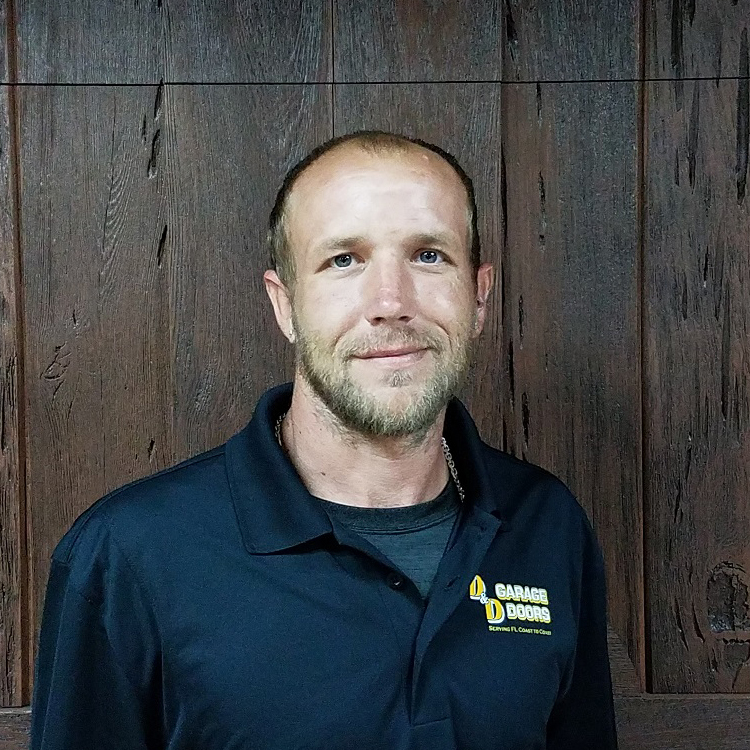 We have over 27 years experience across Florida in Garage Door Repair and Service, Garage Door Openers, Broken Springs and New Garage Door installations. 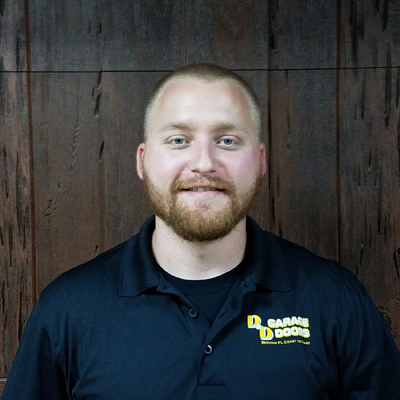 D & D is soon to open our newest location for Ocala Garage Door service! We have design centers across the state that handle garage door repair in Ocala and the surrounding areas. 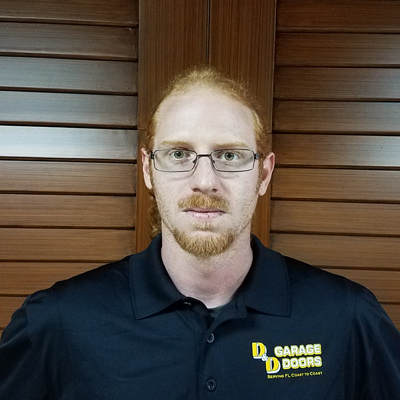 Even though I have only been working with for a couple months now at D & D Garage Doors, I have already helped start up the newest D & D store in Ocala. 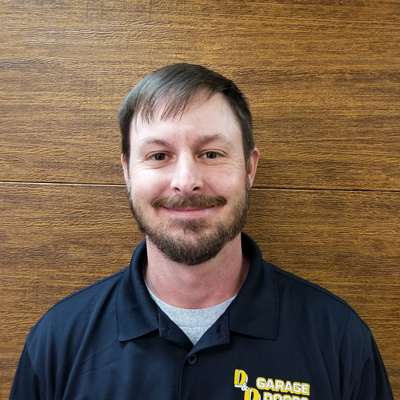 Having been in the garage door service industry since 2000, I have been involved with a wide variety of aspects in the garage door business from top to bottom. Including new construction, multi family, residential, commercial, service, and installations. I have lived in Florida basically my entire life, I moved here when I was a year and a half old. I am an avid gun collector and a big fan of the University of Florida. When I have the time I go and see a game at the swamp to watch some Gator football. The most important part of your job is to make sure our customers needs and expectations are met or exceeded. “Under promise, Over deliver”. I’m a people person and love building long term mutually beneficial relationships with our customers. D & D is a well established and from what I’ve experienced a well known company with a great reputation for honesty and integrity. I am very excited to see what the future has in store for this company, the sky is the limit!